We don’t see our cows much for 7 months of the year. After they wean their calves they are sent to our hill block to fend for themselves. 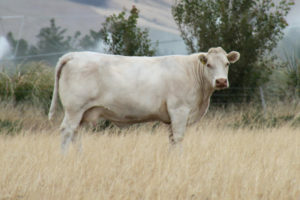 They live on saved up pasture and are not supplementary fed. 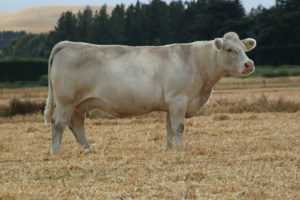 These cows have to have the constitution to come through the winter in good order. 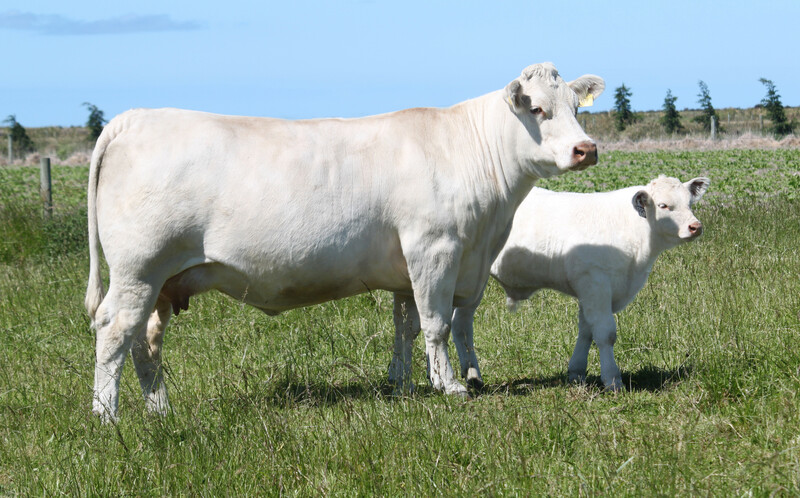 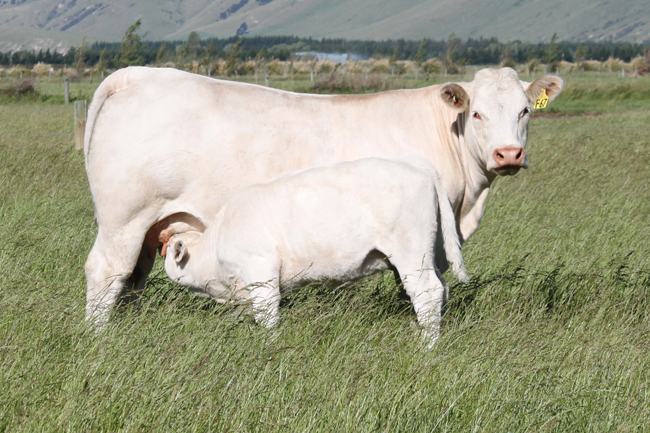 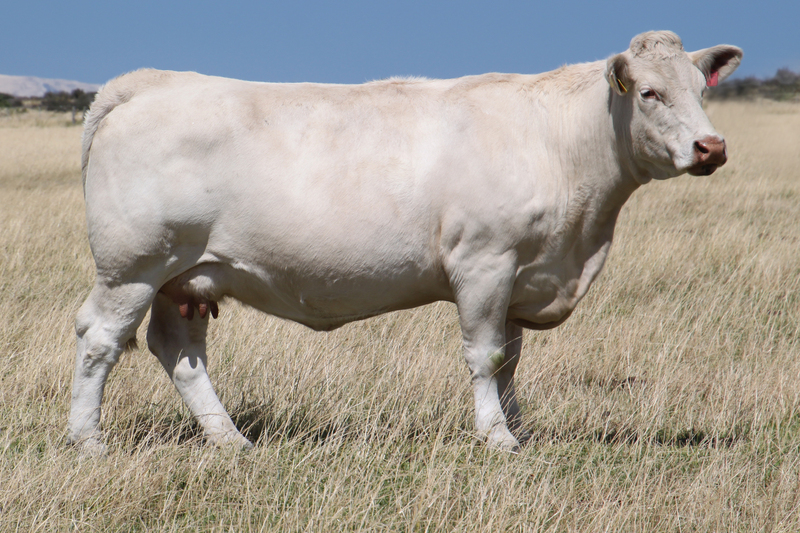 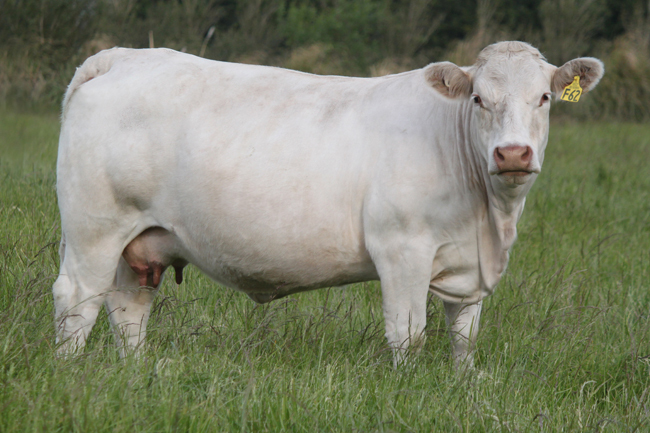 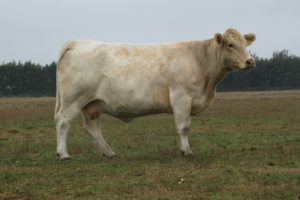 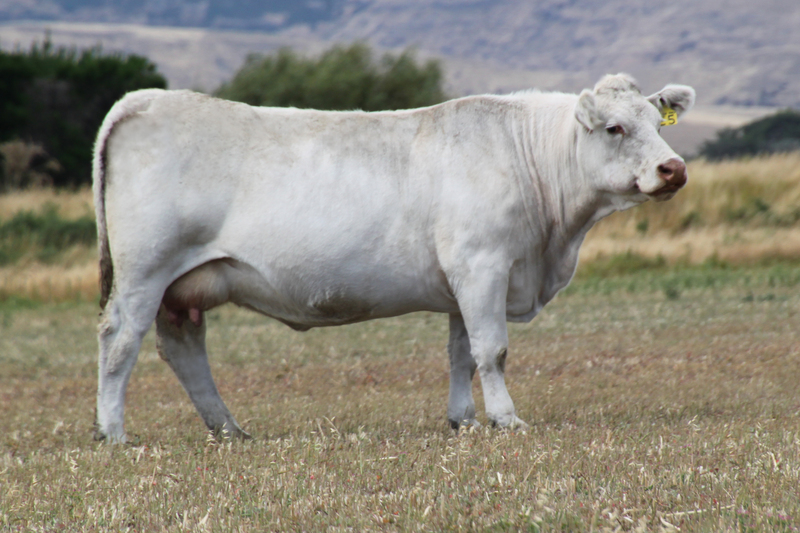 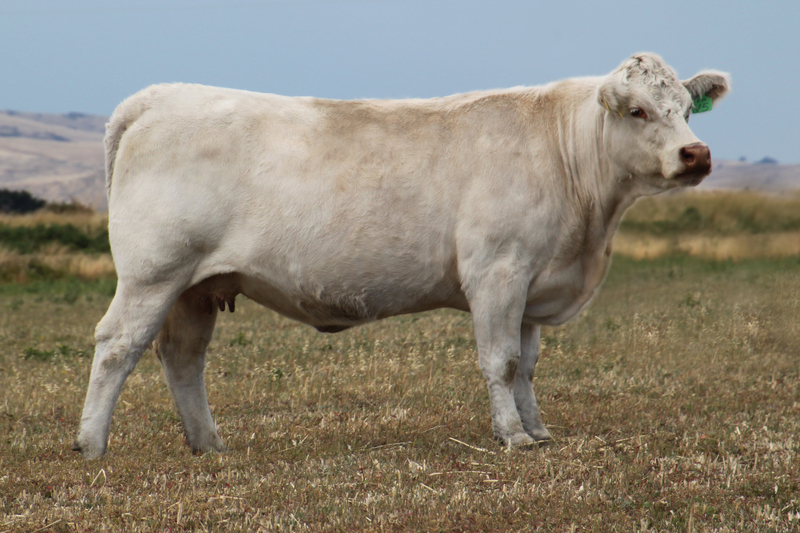 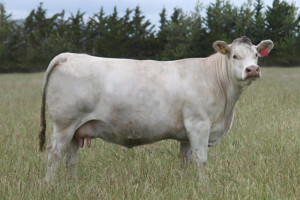 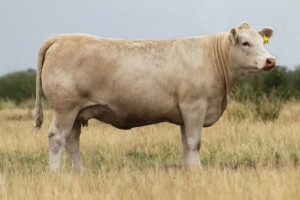 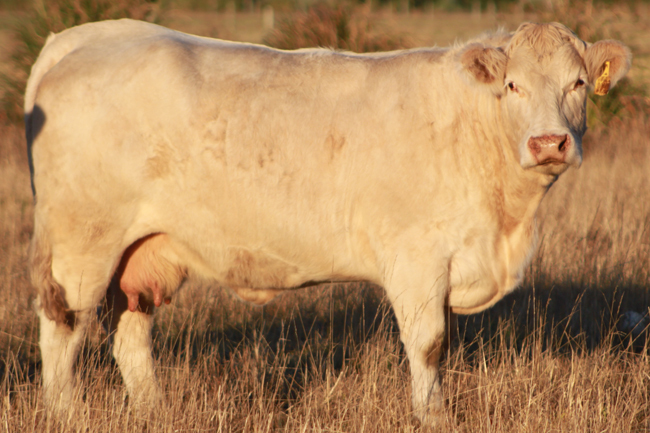 While the maternal attributes such as fertility, calving ability and udders are critical it is also important we do not lose the terminal qualities that make our cattle sort after. 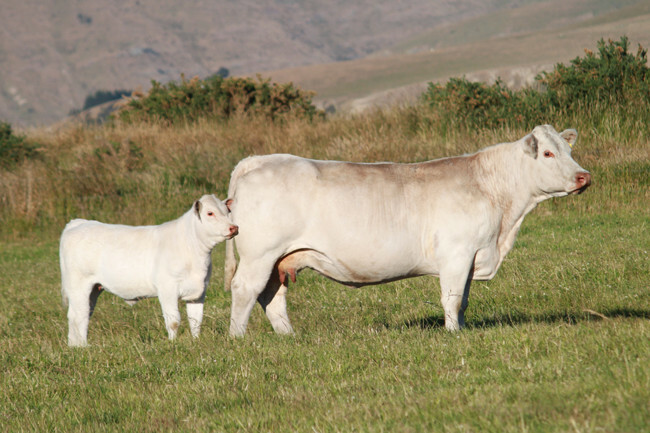 Some of our cow families have been around for 50 years. 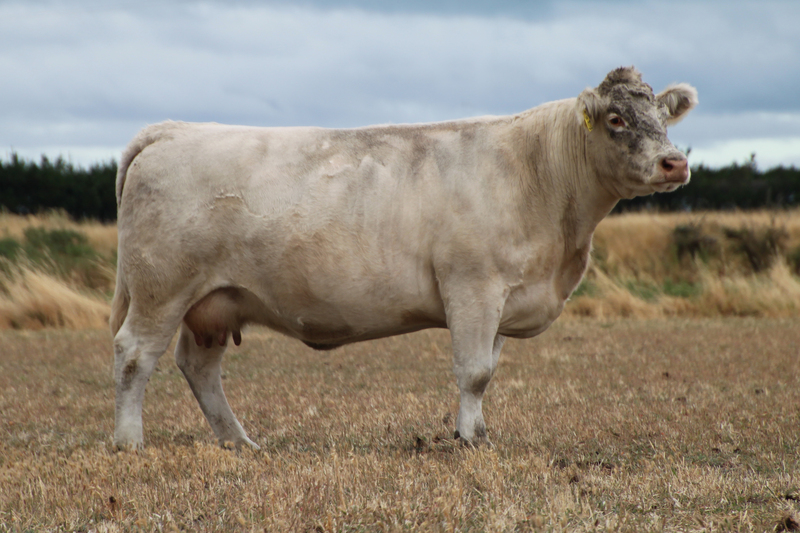 The cow families are important to us as we would not use a sire in our herd unless we thought it had come from a cow from a top family. This insures that the breeding has predictability and consistency. 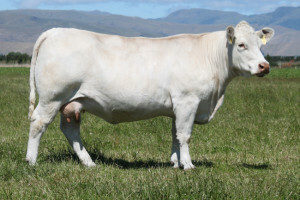 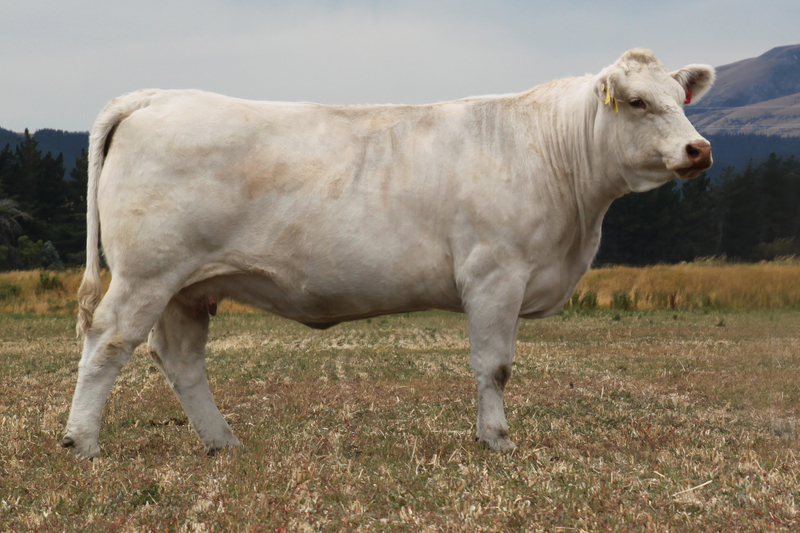 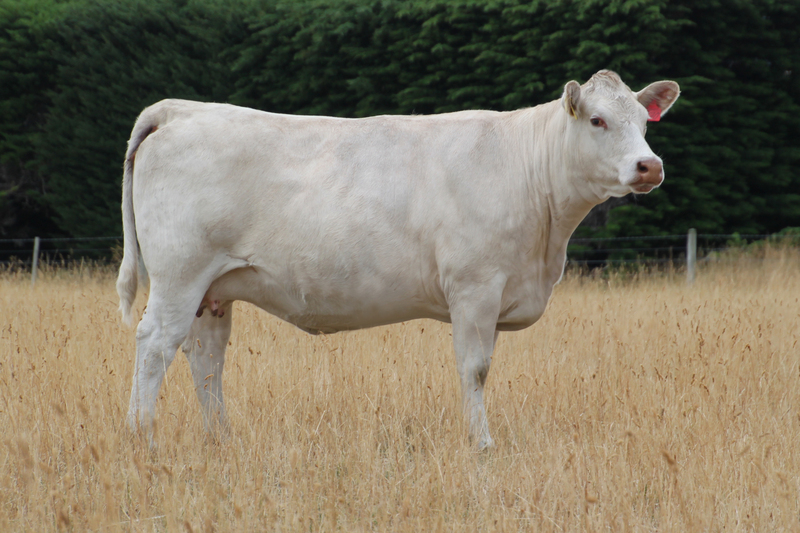 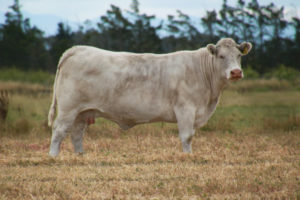 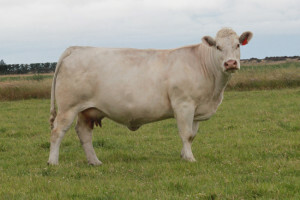 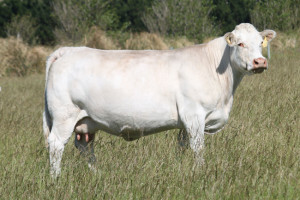 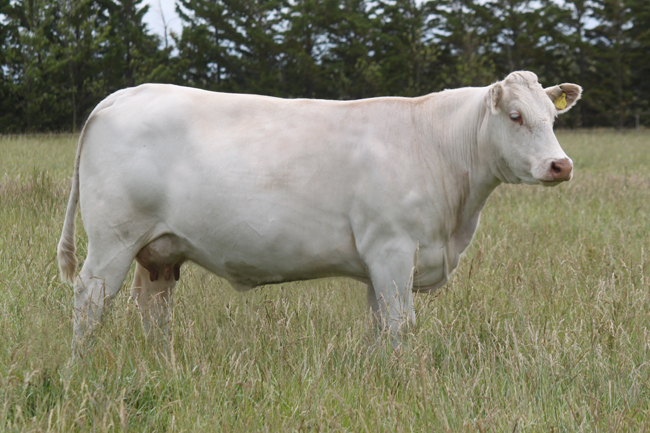 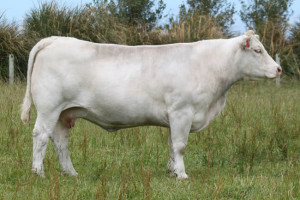 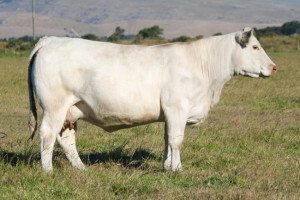 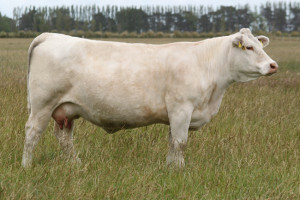 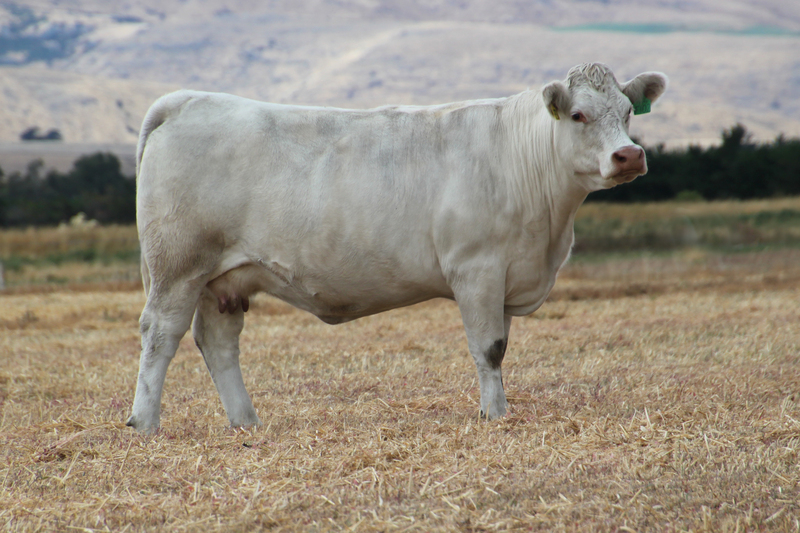 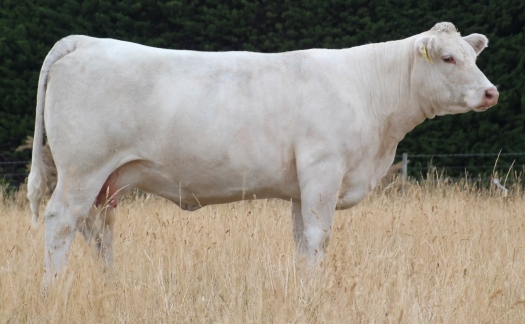 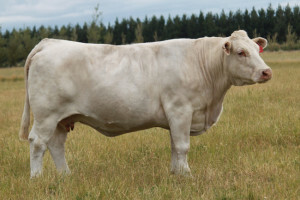 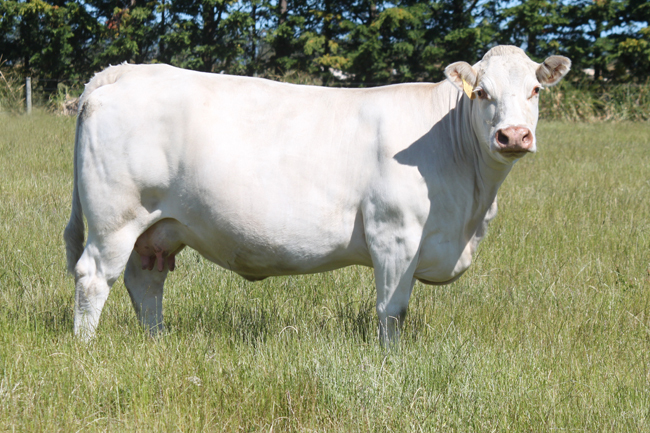 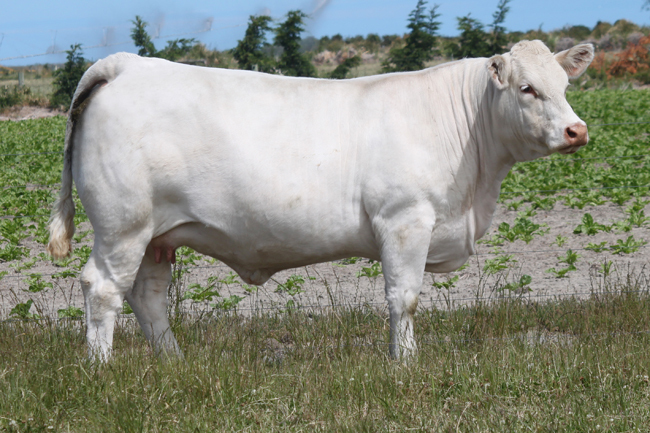 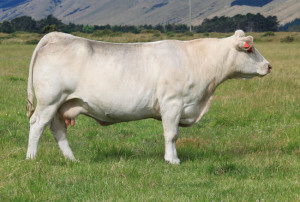 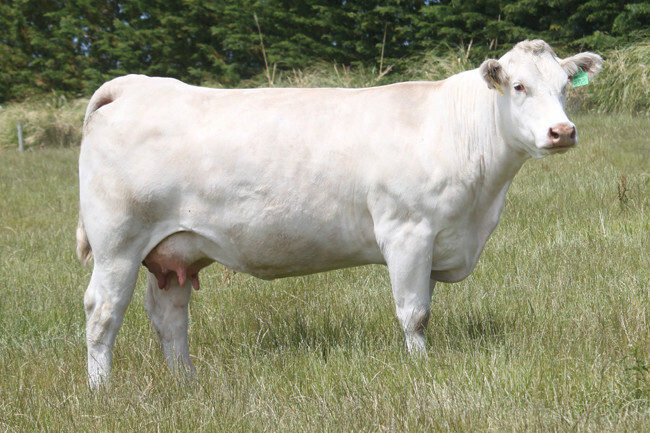 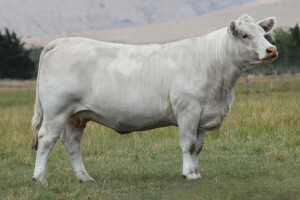 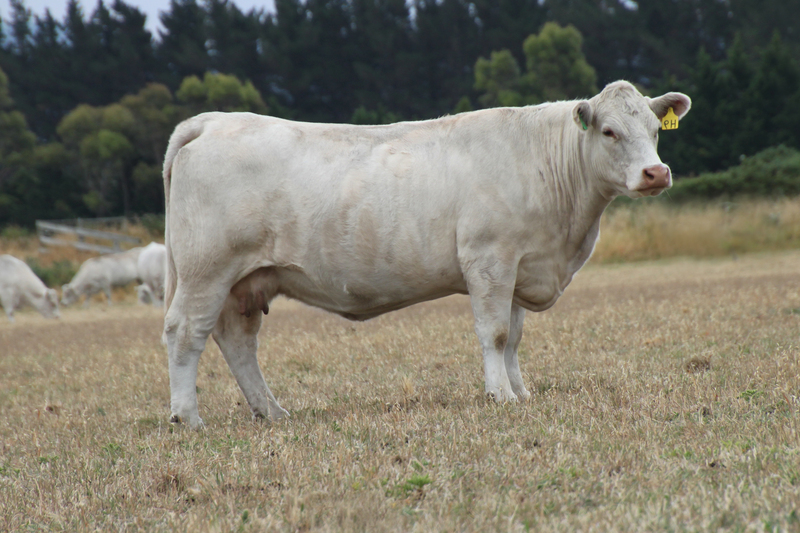 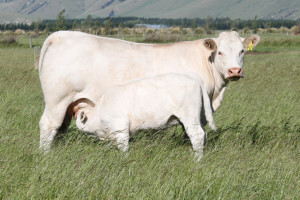 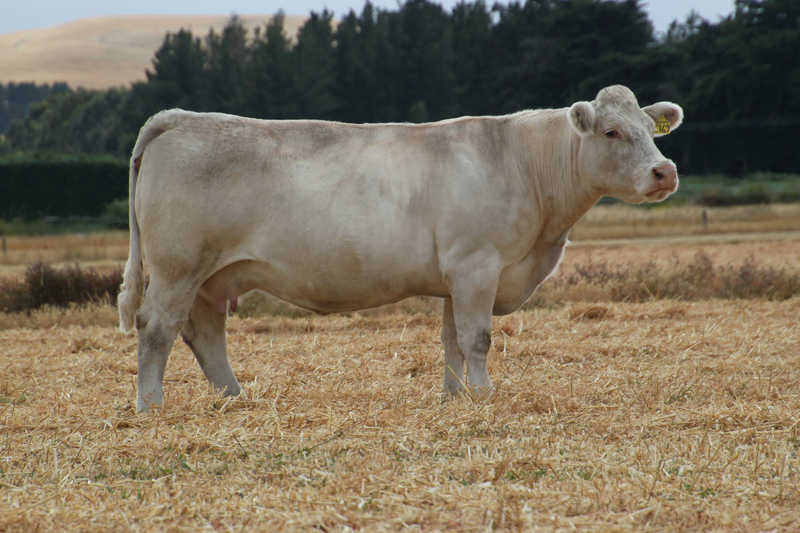 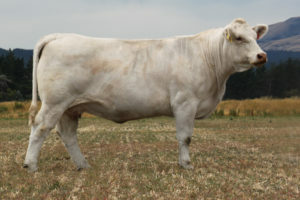 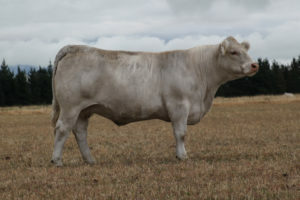 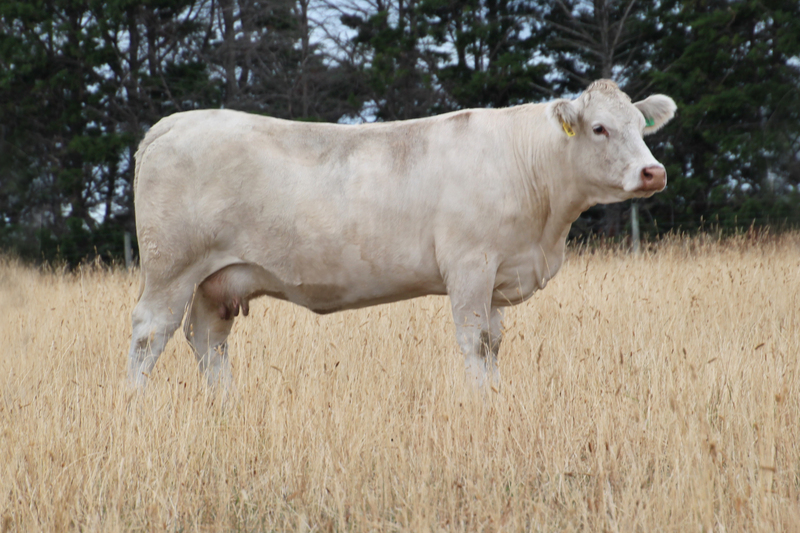 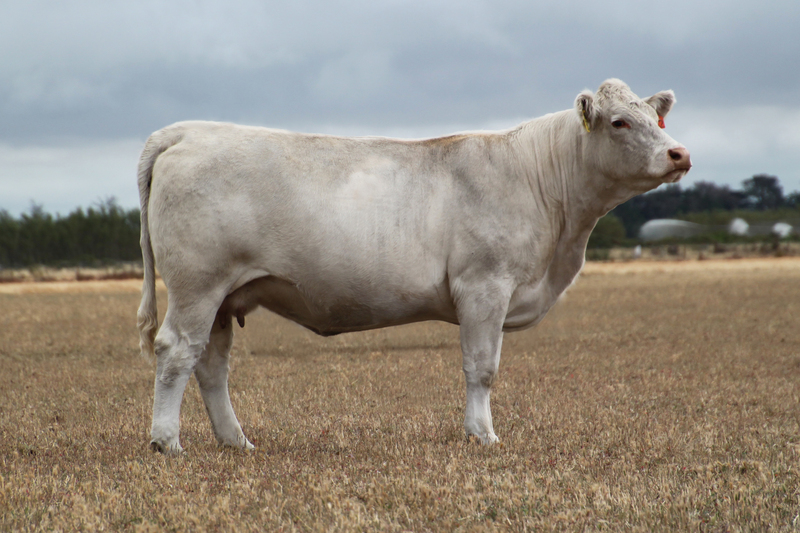 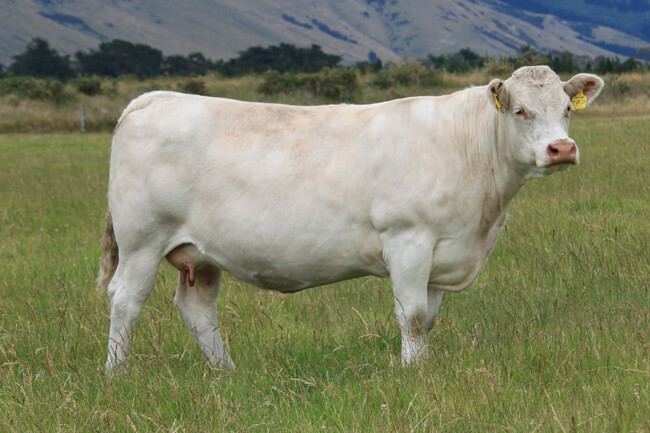 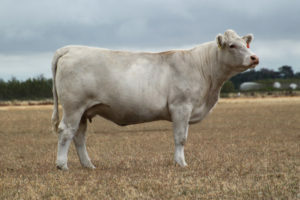 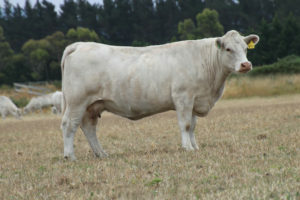 Silverstream Julie D99 sired by Waimoe Rastas.